Yosemite National Park is America’s favorite campground. 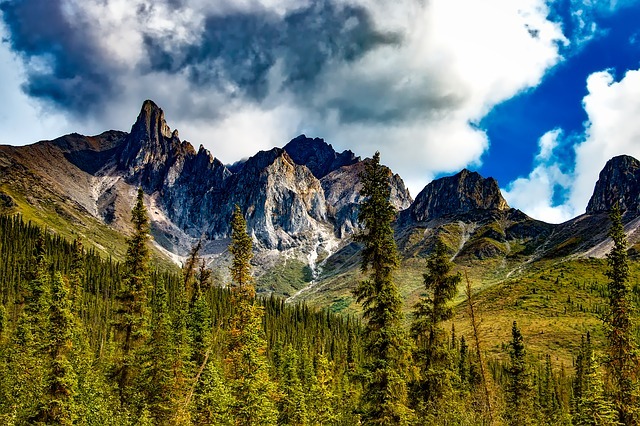 Of course, steeped in natural untouched wilderness and beautiful trees, we can all see why. The real downside to camping at Yosemite is quite simple: there are a lot of people! In fact, if you don’t get there by a certain time, you’ll be hard pressed to find an area for your camping needs. 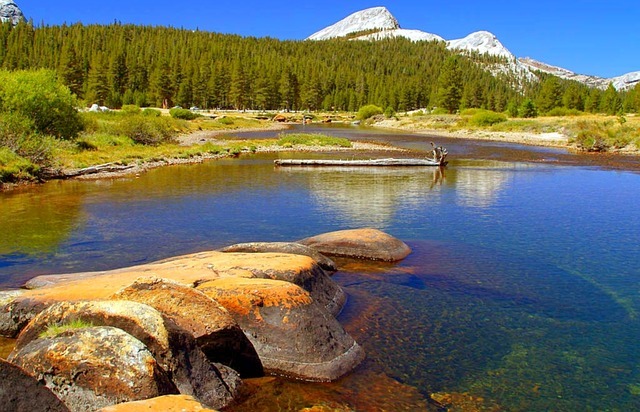 To give you the upper hand, check out our checklist of Yosemite National Park camping hacks! Plan your destinations ahead of time by looking at a map and writing down where you’re headed. Don’t forget that there’s virtually no cell service at the park, so do your research well before your arrival. Early spring and late fall during the week are the best times to go to Yosemite. The reason is quite surprising: many people choose to go during the summer and you simply won’t fit! Early bird gets the worm, and that’s true for campgrounds at Yosemite! Plan your arrival well before 10 AM and start setting up camp to get the best spot. By early afternoon, most places will be filled up. Get ready to reserve your private spot at the campgrounds months in advance. It may seem too early, but the fact is that too many people are interested in camping at Yosemite. Any campsites in or near Yosemite fill up fast, and if you didn’t arrive on time, finding a place to sleep with poor cell service is going to be next to impossible. The easiest way to circumvent this problem is to go to the park with a backup plan. The more prepared you are, the better! Always check the weather forecasts regularly and stay tuned in for potential weather advisories that may impact your stay. 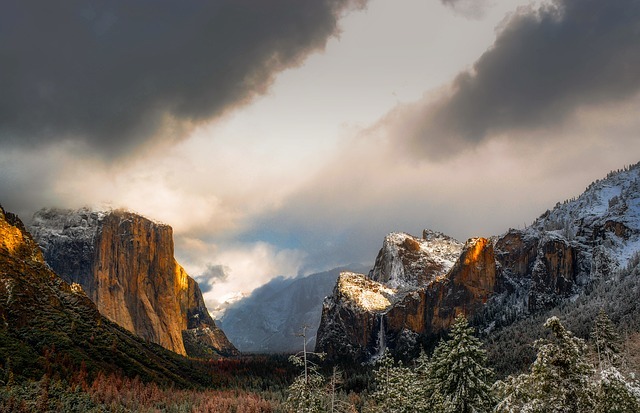 The fact about Yosemite is that the weather is unpredictable. The same day that it can be nearly 100° Fahrenheit, you may find yourself caught in the freezing rain. Prepare ahead by knowing what type of weather to expect. Pack accordingly to the weather forecasts we’ve just told you to read regularly. In fact, it’s much better to overpack than to discover that you’ve left some very important things out. Take the time to really think about the clothes and toiletries that you will be taking with you. Get ready to plan ahead. You may not be big on planning for the future, but it can seriously eliminate problems for you upon arrival. 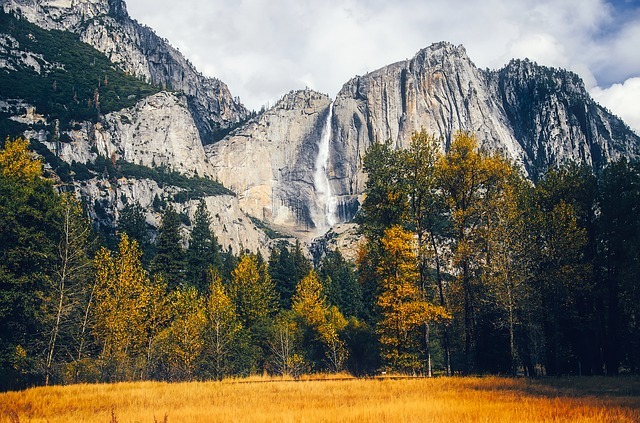 Know that Yosemite is almost always filled to the brim with tourists, so planning your travel comprehensively can eliminate confusion and potentially having a bad day. You can enjoy your stay a Yosemite by being smart about your travels and keeping these Yosemite National Park camping hacks in mind. Plan for this trip just like you would if you were to fly overseas. The more informed you are about your destination, the more comfortable you will be making the transition to campgrounds. Though not completely isolated from cities, Yosemite does lack certain amenities that you will need to factor into your trip and when you pack.